A tragedy of the modern era created over millennia Devastated in mere decades, now is the time to turn the tide. 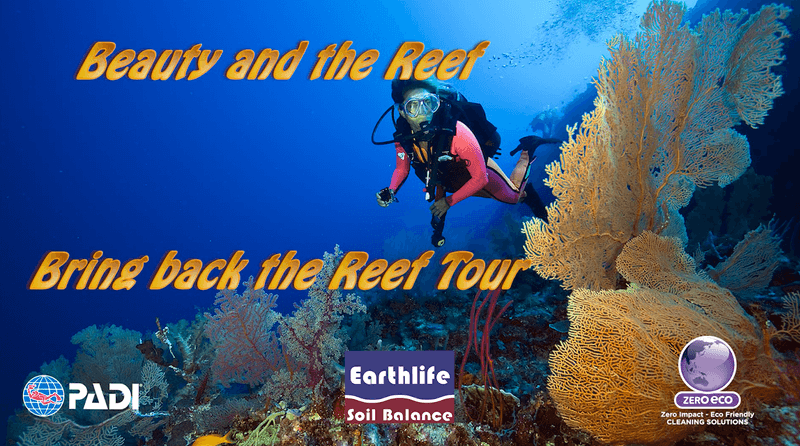 This film takes us on a journey of the worlds largest ecosystem and the fight to save the Great Barrier Reef. With a forum after to develop strategies and ways to Bring Back The reef. 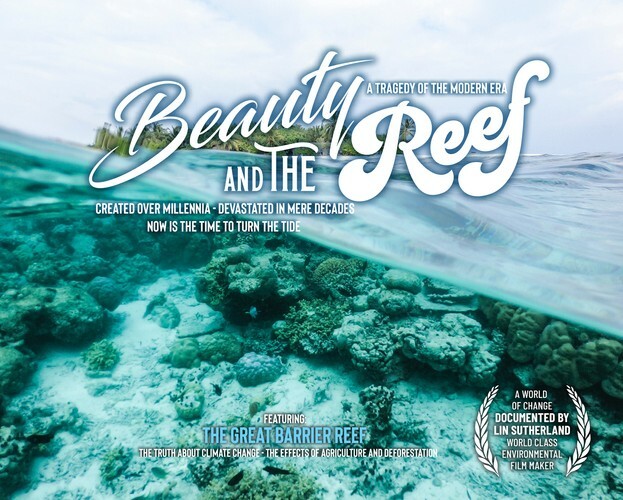 Beauty and the Reef was filmed over many years and after 10,000 dives. 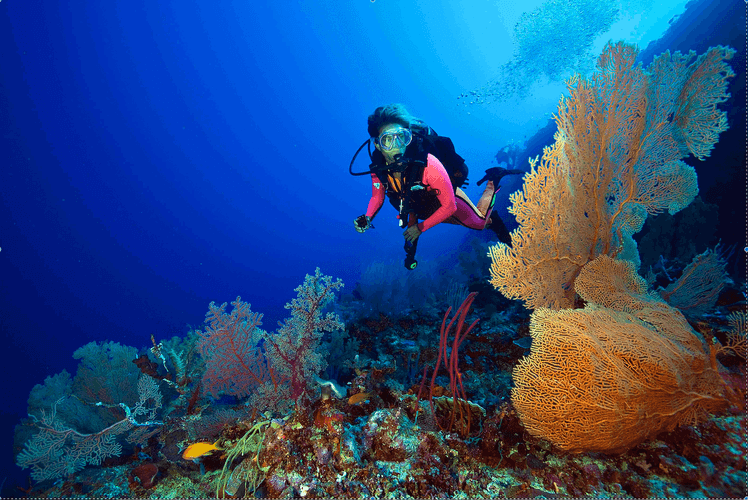 Lin states "All humans need to take ownership of the end result of our consumption in terms of ocean pollution and together we can help bring urgent reef awareness leading to better environmental practices," she said.